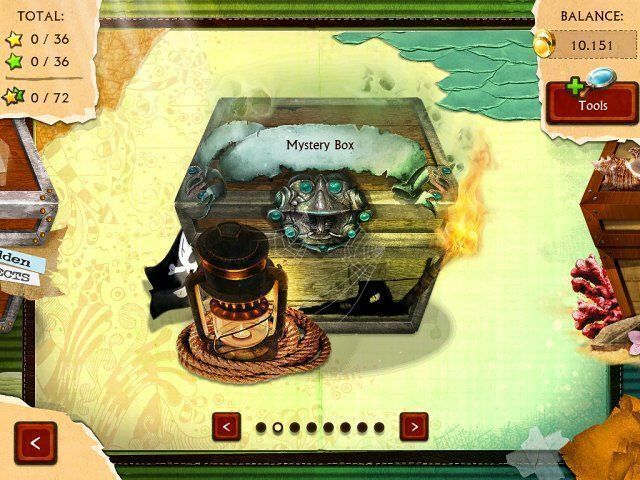 All about 100% Hidden Objects. Download the trial version for free or purchase a key to unlock the game! 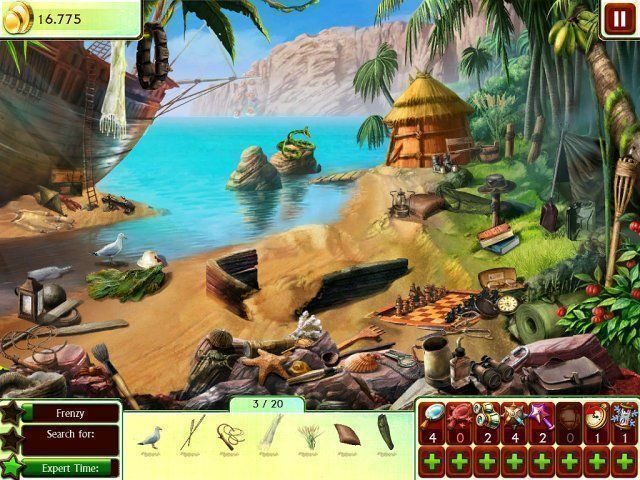 Have you ever wanted to play a hidden object game, but just didn’t want to wade through a story to get to the fun? 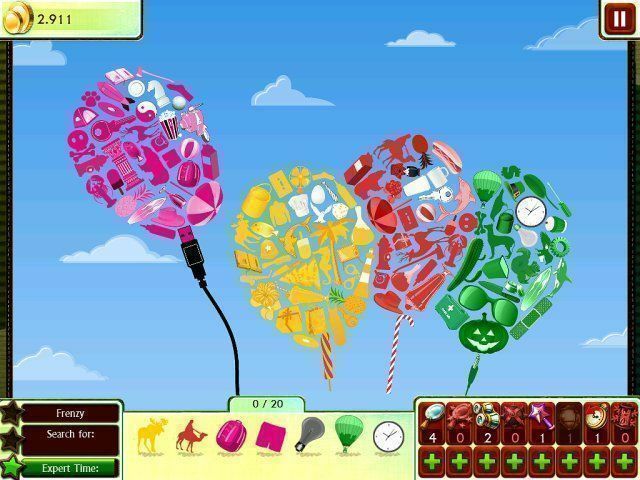 Now is your chance to bypass the boring and get straight to the fun! 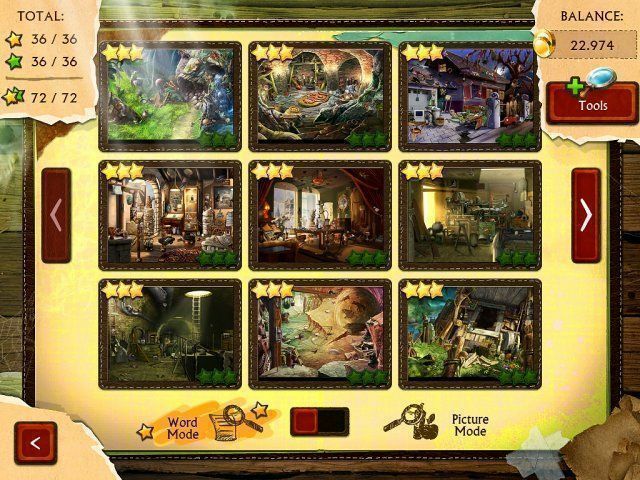 100% Hidden Objects is full of amazing hidden object scenes and you can start playing immediately. Don’t wait around for long boring dialogue or cut scenes, just play! 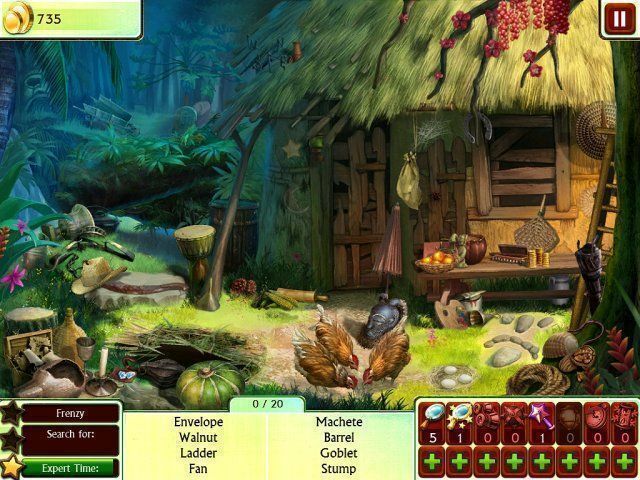 The hidden object gameplay goes on forever! 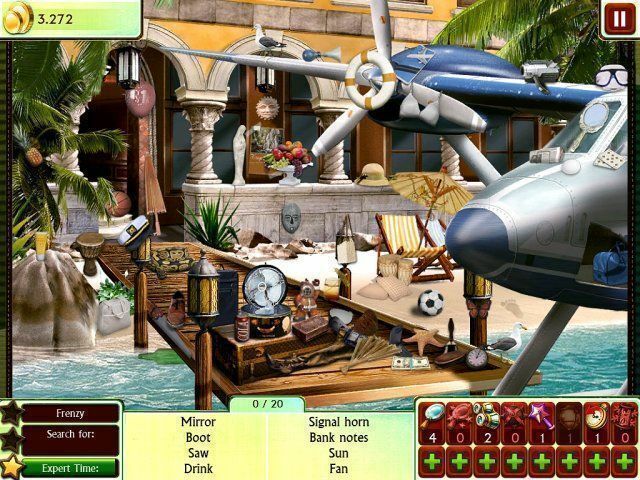 Play through 80 awesome scenes full of a diverse mix of hidden objects. There are 8 themed boxes, each with their own levels to play. The two game modes change the pace well, and are both a blast to play! Earn gold coins and spend them on powerful boosts that will aid you through the entirety of the game. 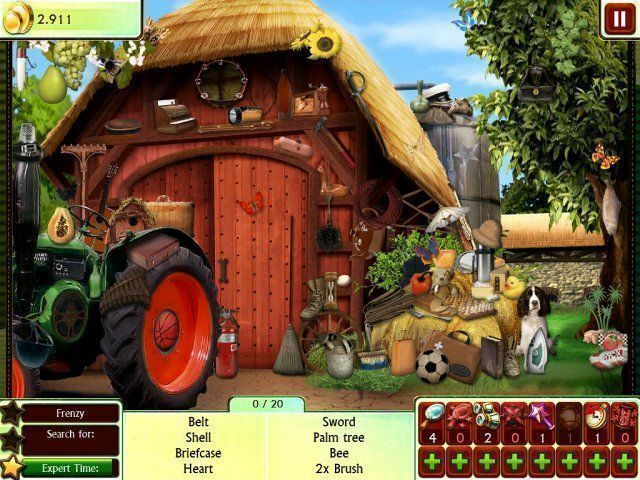 If you are a hidden object lover, and have been waiting on a game that cuts the fluff without cutting the fun, you should jump in 100% Hidden Objects today! Why 1 hour? I love hidden object. At least thank you for the 1 hour.